The Joyetech Exceed EX Atomizer Head 5 Pack is made to work with the Joyetech Exceed D19 vape pen, Exceed D22, and the Cuboid Lite Starter Kit. 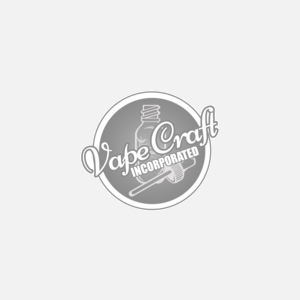 These genuine Joyetech coils will go the distance as with all joyetech products, they use only the highest quality materials to craft these replacement coils. These are the coils that you need, but not that you deserve, (yes that is a reference to our favorite bat person ), get these high quality replacement coils for your Joyetech vape pen and see why people all over the world trust Vape Craft with all their vaping needs.